Back in to the Bridge pile! This time it’s a seasonal Bourbon Blood Orange, and I thought I knew how to spell ‘Bourbon’, but nope. My phone keeps auto-cucumbering me. BACK ON THE PILE! 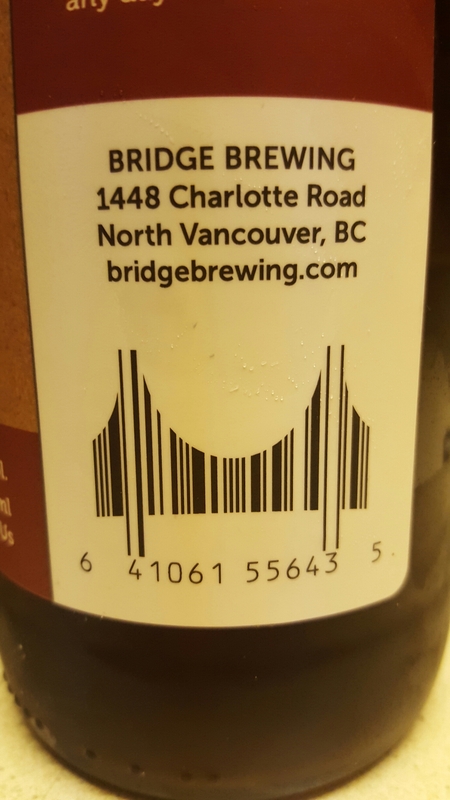 The freaking UPC is a bridge. *slow clap* That wins the point for presentation right there. 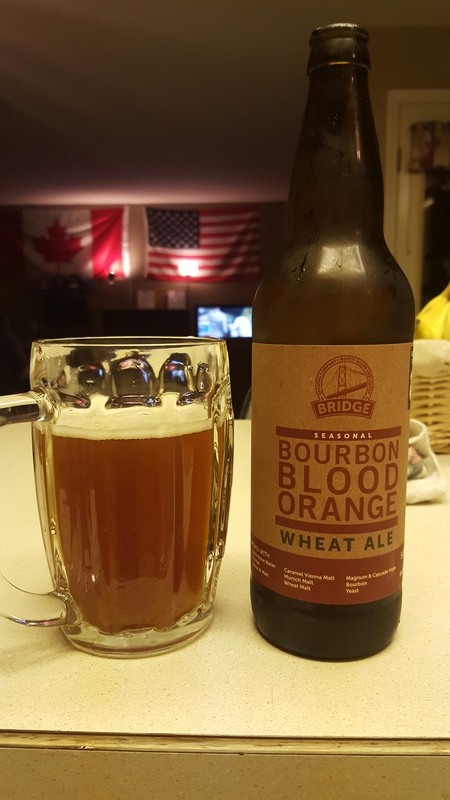 I’ve gone through almost every brew in Bridges catalog, and they make a couple of really fantastic beers. 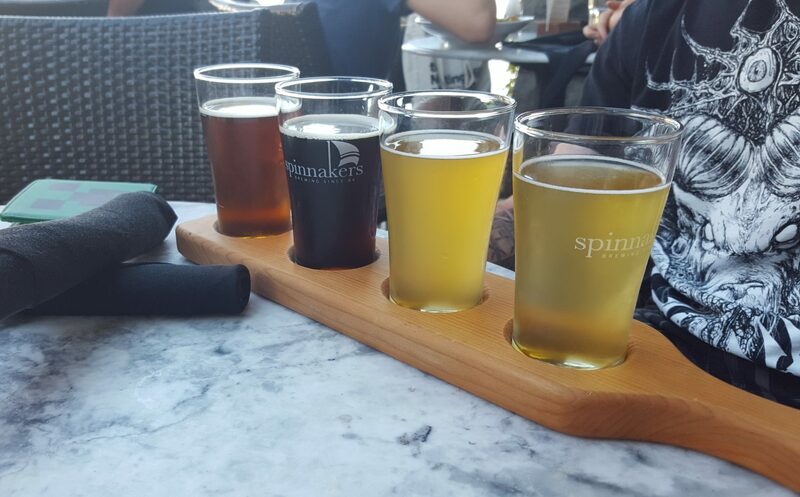 The Black Rye IPA and the Wonderbar Kolsch come to mind explicitly as really stand-out choices that I highly recommend. I feel I should mention that I absolutely detest liquor in most every form. Tequila is nasty. Rum is putrid. 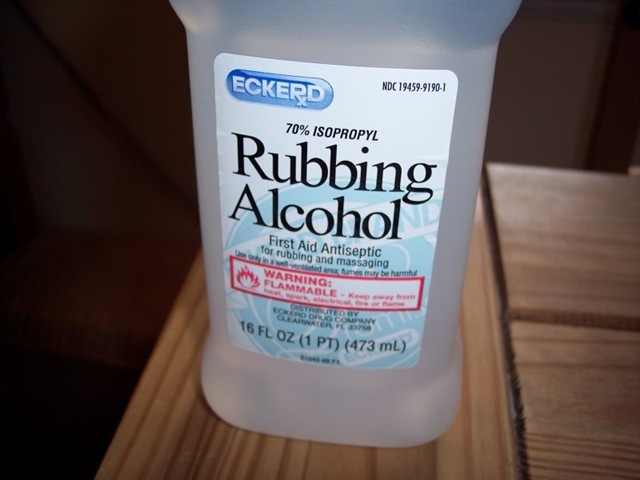 Vodka is actually a cleaning solution. Whiskey is repulsive. Bourbon is *insert unflattering descriptor*. So, what I’m saying is, this will end up influencing my opinion on this beer. Keep it in mind. The pour is a cloudy dark amber with a half finger of head went to haze immediately. Nice fine lacing. A handsome looking brew. The smells are oranges, grapefruit, thick barnyard hay, and dank grains. Not too bad, not getting me jazzed up though. The tastes are orange, caramel malts, banana, wet hay and a barely-there leafy hop tingle. Bourbon is slightly noticeable on the aftertaste, not overdone, but feels tacked-on. Hearty malt-end brew with a bit of zesty zing. I’m not in love, it’s merely serviceable. The mouthfeel is mid-light and smooth. 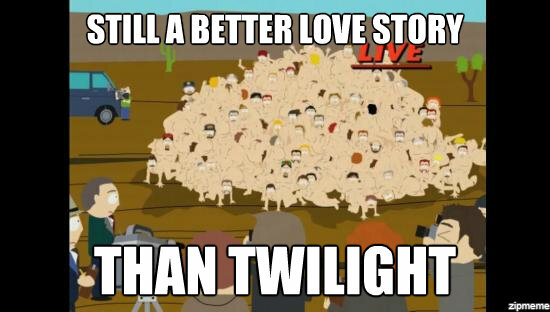 This is sessionable,but I’d probably go for something more interesting. 3/5 It’s decent but falls a bit flat for me. Lacks that je ne sais quoi, aside from the Bourbon bite, and I’m not really a fan. Doesn’t coalesce proper by my palate. Somewhat reminiscent of a Wit. Worth a try.